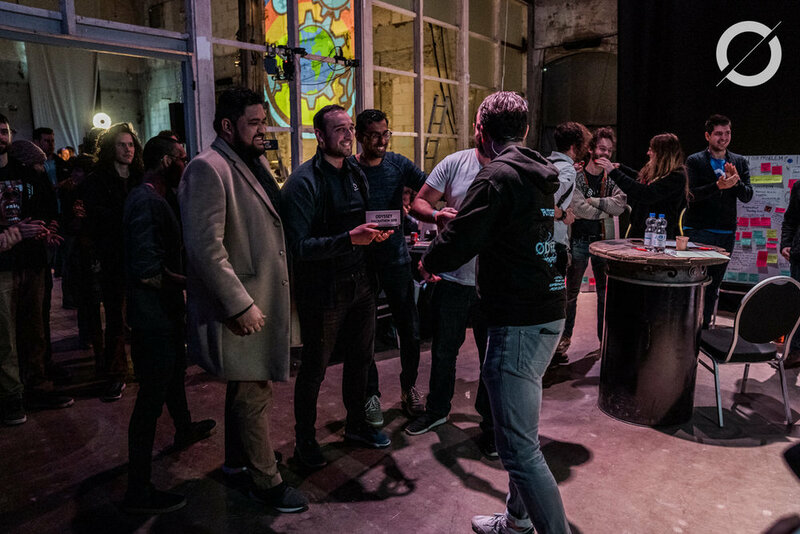 We are proud to announce that Circularise and Milvum collaborated at the Odyssey Hackathon, the biggest blockchain hackathon in the world, to take the first place in “Tokenizing the Ecosystem” track! 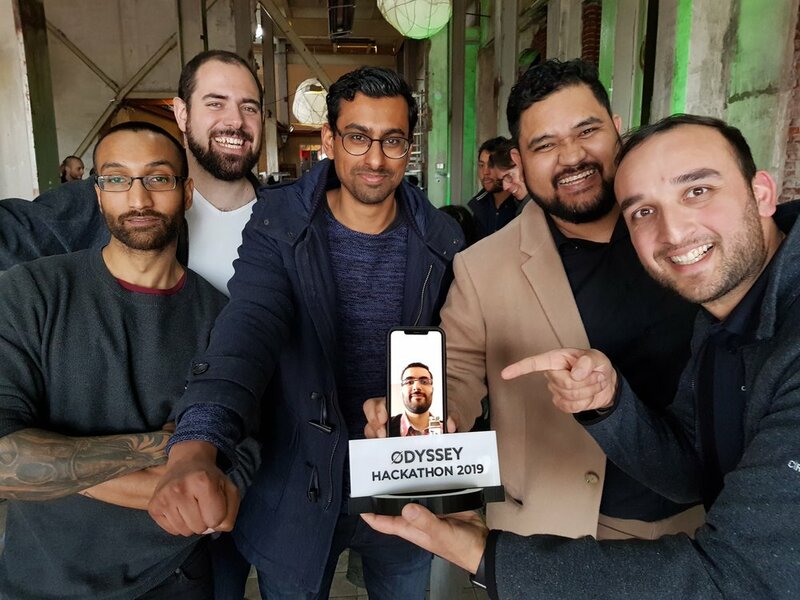 We won Odyssey for our work on creating an investment vehicle for open-source ideas and protocols that can show investors the real potential of open-source solutions. 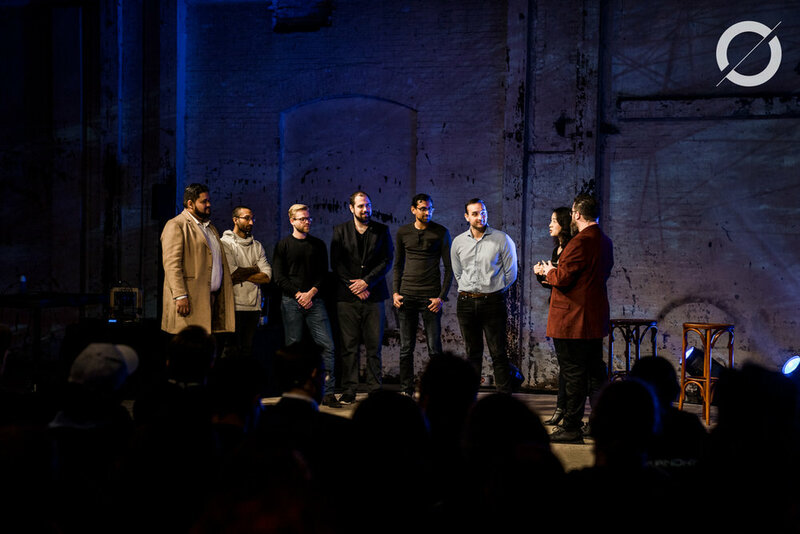 Together with Milvum, ECF Network, Odyssey, Ocean Protocol, Mattereum, ixo.world, Outlier Ventures and others we will work on bringing this project to life.